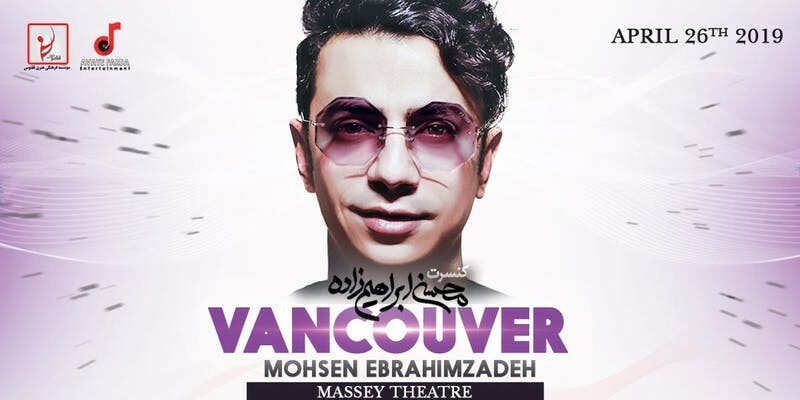 Pop Sensation Mohsen Ebrahimzadeh From Tehran Embarks On His Canadian Tour With His Highly Anticipated Performance On April 26th, 2019 At Massey Theater. This Is A Not To Be Missed Event. ** NOTE: Select your Seats on the Map.